"UNLOCKING A STELLAR IN-STORE CUSTOMER EXPERIENCE WITH ASSOCIATE ENGAGEMENT"
Engage employees - especially the growing Millennial workforce - with mobile technologies that enable them to better serve customers as they increase productivity. Lexy Johnson, SVP Global Marketing & Engagement at OneView Commerce & Johanna Fagerstedt, Marketing Director at Quinyx discuss why it's critical for retailers to improve employee engagement of in-store staff for better customer experience, and how retail brands can achieve this. The biggest difference, and potentially the largest advantage, between online and in-store shopping is the person-to-person interaction between associates and shoppers. On the one hand, shoppers with speed as their top priority will likely stick with e-commerce to simply get the job done. On the other hand, according to recent statistics, a majority of shoppers spanning multiple demographics find that a personalized in-store touchpoint offers a more satisfying experience that engenders customer loyalty. In addition, shoppers who are wavering about a product they found online appreciate visiting the store for a closer look before making a purchase. Even more encouraging, store visits result in larger baskets and fewer returns than online purchases. 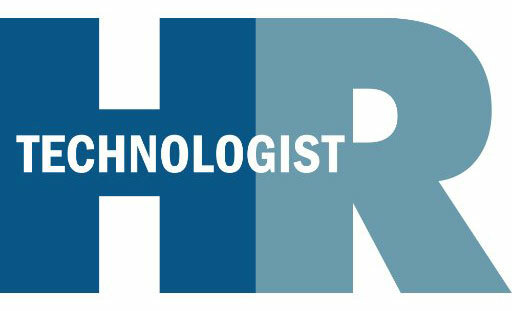 Read the full HR Technologist article.